The smell of pumpkins fill the air as temperatures cool off and October brings fall into focus. 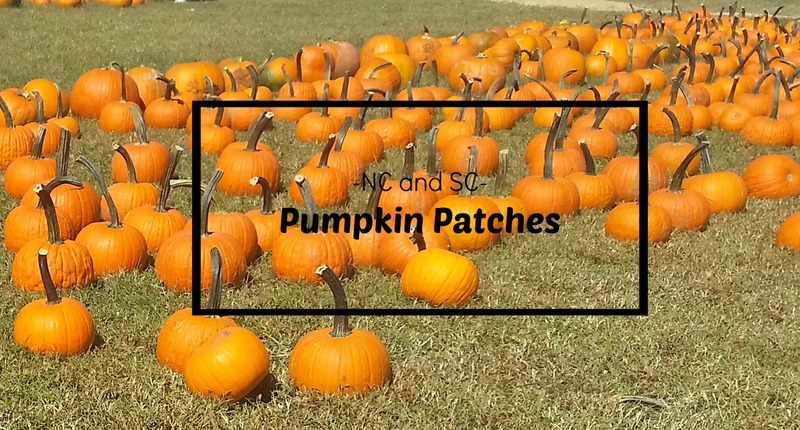 What better way to start the month than to visit a pumpkin patch in the Carolinas. We've happily done all the research for you and compiled a list of pumpkin patches near each of our DeHave's Transfer & Storage branches. Feel free to share and let us know if we left any great pumpkin patches off our list. Use #DeHavensOctober to tag your fall photos and we'll add your fun pictures to our Facebook page!